Plug Gages, Valve Trim, Plug Ball Gages Manufacturer by Machining Technologies Inc. 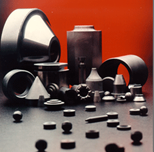 Wear Parts Division at Machining Technologies offers you the "Total System" approach . The most significant point of difference is the depth of our engineering and our diverse manuf-acturing capabilities. Machine Shop Division at Machining Tech. 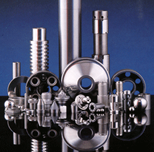 offers a complete and comprehensive line of machining services. Welcome to Machining Technologies Inc. 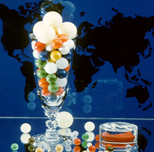 Indeed, we are the one of the leading manufacturers of precision balls, precision ball gages, tooling balls, gage balls, plug gages, and ballizing balls. 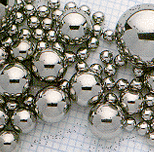 We have the ability to manufacture precision balls in almost any size, grade and surface finish and meet the requirements for your application. You can rely on us for ball gages, which are used widely in all types of inspection applications. Our plug gages are manufactured using superior quality high precision tungsten carbide balls and precision engineered to offer excellent finish and impeccable quality. For your special inspection and measurement needs, Machining Technologies can provide you with premium Tooling and Checking Balls. Serving your unique requirements is our specialty. 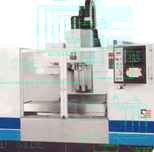 Through exclusive equipment design and on-site manufacturing processes, Machining Technologies has developed a reputation for serving the needs of both large and small volume users . . . from prototypes to high volume production quantities. Copyright by Machining Technologies Inc.